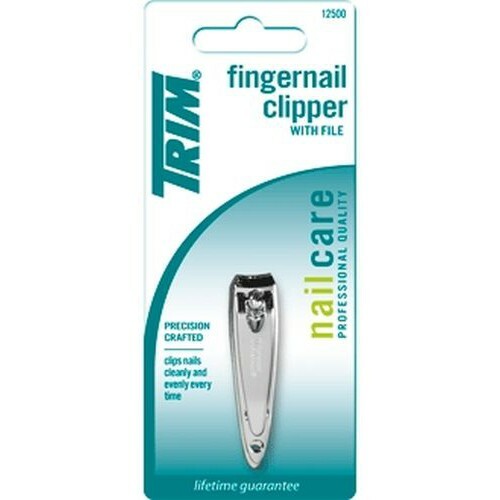 The "old" Trim fingernail clippers (with the wavy handle) were sharp, clean cutting, and durable. When I went to replace one, I bought the new (made in China) version (with flat handle). Brand-new it takes a lot of pressure to cut the same nails, and the cut is not clean--routinely requiring filing of each nail after clipping. Which takes me to the file: it is almost useless for the intended purpose. 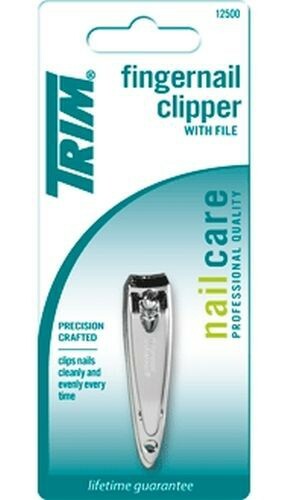 Did anyone at Bassett actually use one of these new clippers before starting the production line? They are terrible! I have gone back to the 10-year-old predecessor which not quite as dull as the "new" replacement.